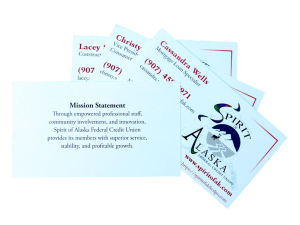 One of the easiest and most convenient ways to advertise your small or large business is with business cards. Our digital Xerox provides high quality printing for an affordable price and a quick turnaround. Let our typesetters save you time by designing a card that will get the attention of potential customers so that you are free to run and manage your business. And for your convenience, you can email or fax us the information and your company logo, or we can help you design a logo.